Police in Salerno and in other areas across Italy have carried out an operation against a criminal ring allegedly exploiting undocumented migrants and forcing them into slavery. 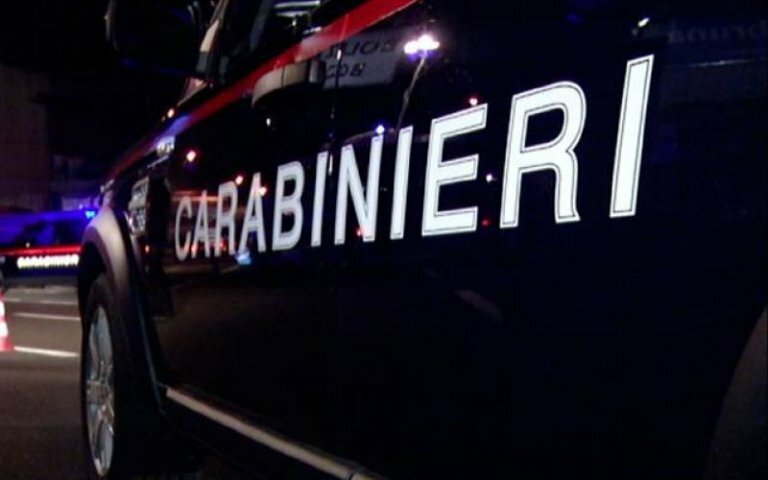 Carabinieri police in Salerno have carried out a nationwide operation against a criminal ring that allegedly exploited undocumented migrants. Magistrates ordered to place a total of 27 people under house arrest and eight others under mandatory residence in Salerno, Policoro, near Matera, and Monsummano Terme, near Pistoia, as part of the operation. Eight suspects are on the run. Among other charges, the 35 overall suspects face criminal association to exploit illegal immigration, exploiting both legal and undocumented workers and forcing them into slavery, as well as of migrant trafficking, among others. The criminal ring is believed to have earned over six million euros since 2012 to illicitly provide permits to migrants, investigative sources said. The investigation kicked off in August 2015 and uncovered a network to exploit migrant farm workers, according to investigative sources. The criminal syndicate was managed by Italians and foreigners and was based in Salerno with subsidiaries in other Italian cities, in European countries including France and Belgium, as well as in Morocco. The Italian suspects include entrepreneurs in the agricultural sector and professionals including a labor consultant. The probe unveiled a system through which migrants were forced to pay between 5,000 and 12,000 euros for a fake permit, investigators said. According to investigators, the farmers who were allegedly involved in the organization applied for a certain number of seasonal migrant workers through an accountant in Eboli. In the vast majority of cases, once the migrants arrived in Italy with a regular visa obtained thanks to the job offered by the farmers, they were not offered a regular contract. As a consequence, under the law, the migrants were granted a 12-month permit while they waited for a job, which was longer than the six months they would have been granted with a regular seasonal job contract. The migrants were then illegally employed and exploited by the farmers and, in some instances, forced to pay between 500 and 1,000 euros for a fake job contract, investigators said.